Home Blog Is Dirty Electricity Dangerous? The wiring systems in most homes and buildings use 60 Hertz AC electricity (50 Hertz in Europe) and for a long time, this was a good system because nearly all electronics used this same electricity in an even and consistent flow. However, many modern electronics no longer operate using this electrical system. Referred to as High-Frequency Voltage Transients, these inconsistent uses of the 60-hertz system cause sporadic spikes and surges of electricity that is unusable. This unusable dirty electricity spreads through the existing wiring in your home and to other buildings, emitting harmful EMF radiation. Before you keep reading, I’d love for you to take just a second and check out Nicolas Pineault’s The Non-Tinfoil Guide to EMFs. It is an entertaining and extremely informative ebook on EMF radiation that I absolutely love. How is Dirty Electricity Created? Drawing power intermittently in short bursts by turning the electrical current on and off, sometimes thousands of times per second. A rectifier which converts from the AC (alternating current) to DC (direct current). A great visual example of transformers are the boxes that you will find in the middle of many laptop chargers. These transformer boxes lower the voltage to an acceptable amount for the device. The primary issue with these switched mode power supplies is that they round off the voltage and switch from AC to DC, interrupting the smooth sine waves and producing harmonics (the physics definition, not the musical definition) of dirty power, or dirty electricity. This dirty electricity travels in both directions from the wall plug where the device releasing this dirty electricity is plugged into, moving along the wiring to the breaker box, as well as downstream to other outlets and devices plugged in throughout your home. 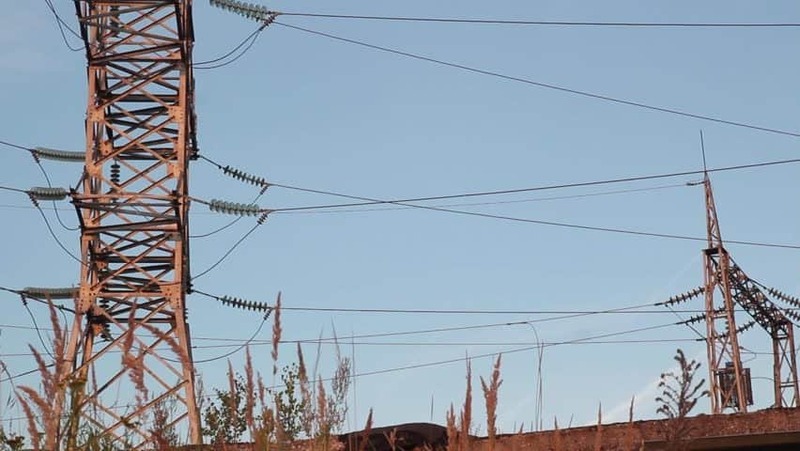 Not only this but this dirty electricity, since it is not usable by any electronics, continues to travel even outside of your home into neighboring buildings or homes. Dimmer switches give us the ability to adjust the level of brightness of light bulbs by simply turning a knob, or adjusting a slider. 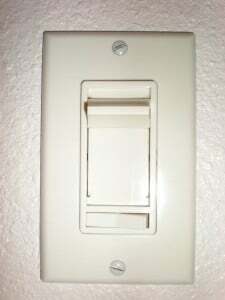 The only way for these dimmers to accomplish this with the typical 60 Hertz wiring system is to turn the flow of the electrical current “on” and “off” thousands of times every second. For the highest brightness it does this very quickly, and much slower for dimmer light. Computer’s use a low voltage DC current instead of the standard 60 hertz AC. 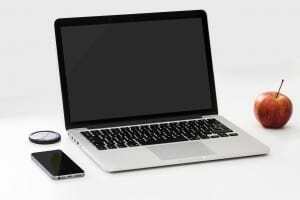 The computer’s various component require different voltages, such as the circuitry, fans, speakers, etc. The regulation of this current is accomplished by various transformers, and as the transformers translate the current from alternating to direct, and lower the voltage, dirty electricity, or “electrical noise” is formed. 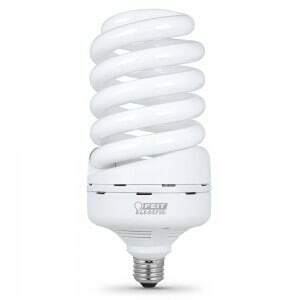 Compact Fluorescent Light Bulbs use high-frequency AC electricity instead of the typical 60 Hertz. This allows these bulbs to use energy much more efficiently and resolved some issues with typical fluorescent tubes such as the humming sound, slow start, flicker, etc. However, in order to accomplish this, the CFL bulbs use an electronic ballast to first convert the current into DC, and then into high-frequency AC. It does this by “chopping up” the sine waves, which creates the spikes and surges that cause dirty electricity. As complicated and mysterious as dirty electricity still is, the one thing that we know is that it ultimately emits unwanted, and unsafe, electromagnetic frequencies. These EMF’s cause all sorts of health issues and is a growing public concern. As I’ve talked about in other articles, there is a wealth of science showing how EMF’s affect human health and DNA. There are a few ways to protect yourself and your family from dirty electricity, but nothing is more effective than eliminating or minimizing the use of devices that are the primary cause of it. It is a good idea to eliminate dimmer switches, replace CFL bulbs with traditional light bulbs, replace your smart meter with an analog one whenever possible (rarely possible, believe me), and reducing the use of Wi-Fi in the home however possible. I’d love to hear your thoughts on dirty electricity, please leave a comment below and let’s talk about it! Do Bose Wireless Headphones Emit EMF Radiation?